IT Best Practices: Episode 9 – The IT organization needs to be an agile service provider. Intel IT is undertaking a multi-year transition to cloud computing, focusing primarily on the private cloud, to increase this agility. More and more devices in more and more places are in use in the enterprise. 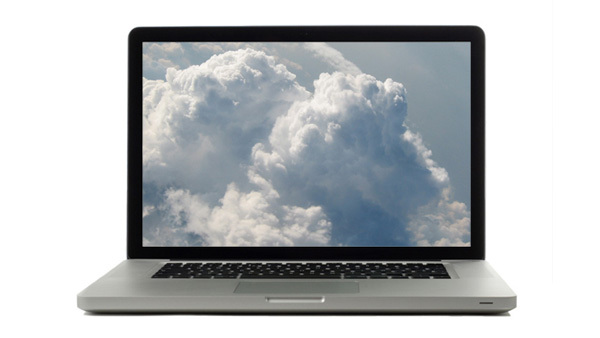 The client plays a key role in creating a cloud computing strategy. Listen to this podcast to hear how the IT@Intel team is balancing what needs to be secured and delivered centrally and what needs to be delivered locally for the best compute experience.